Even though it’s been several months, I still haven’t quite gotten used to making three comics a week. As I mentioned on my Twitter, I’ve been pretty busy lately and I just barely had time to finish today’s comic. But worry not, I will soldier on! It’s bound to get easier eventually, right? I know, I’ll just quit my day job and work Massive Pwnage full time! 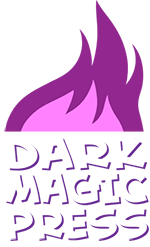 This entry was posted on Friday, May 13th, 2011 at 12:00 am and is filed under Comics. You can follow any responses to this entry through the RSS 2.0 feed. Both comments and pings are currently closed. Lol nice Im going to draw some Ooga Booga’s!!! …why can’t I hit the “Next” button? WHY CAN’T I HIT IT?! Wow, thank you for sharing this delicate science with us Ence! 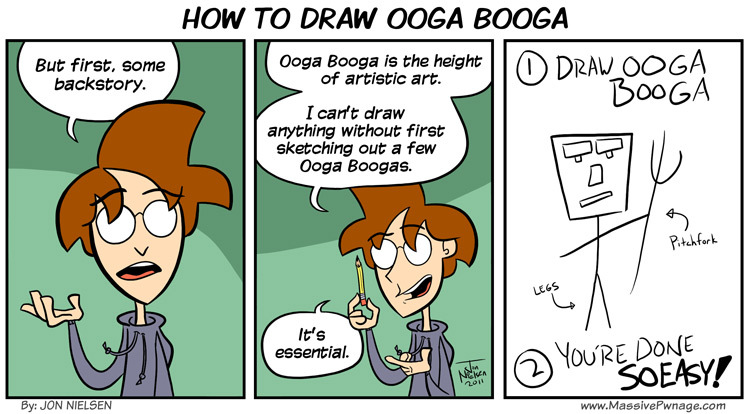 I always wanted to know how i can draw my own OOGA BOOGA!